Over on traveluto.com, they recently shared "22 Mind-Blowing Castles in Scotland" here. Also, on buzzfeed.com, someone has collected "26 Real Places That Look Like They've Been Taken Out Of Fairy Tales" here. 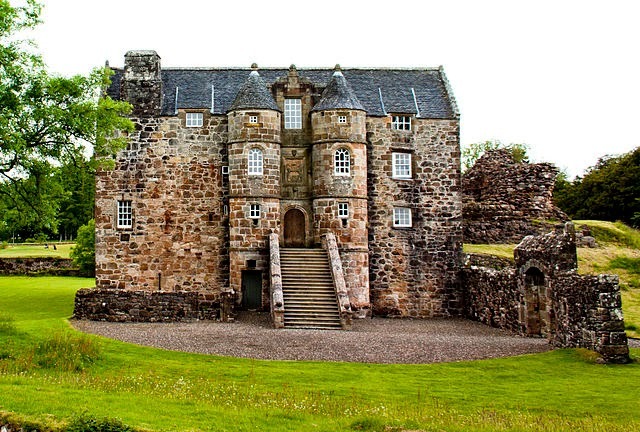 Finally, the Medievalists.net has recently informed us that "Rowallan Castle in Scotland to be turned into a hotel" here.